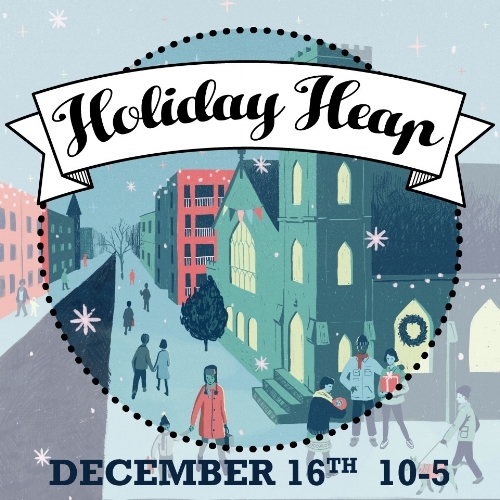 So excited to be at Holiday Heap for the first time! Join us at 50+ makers and do allll your holiday shopping. Early bird tickets are on sale now that get you first shopping dibs and an awesome swag bag.